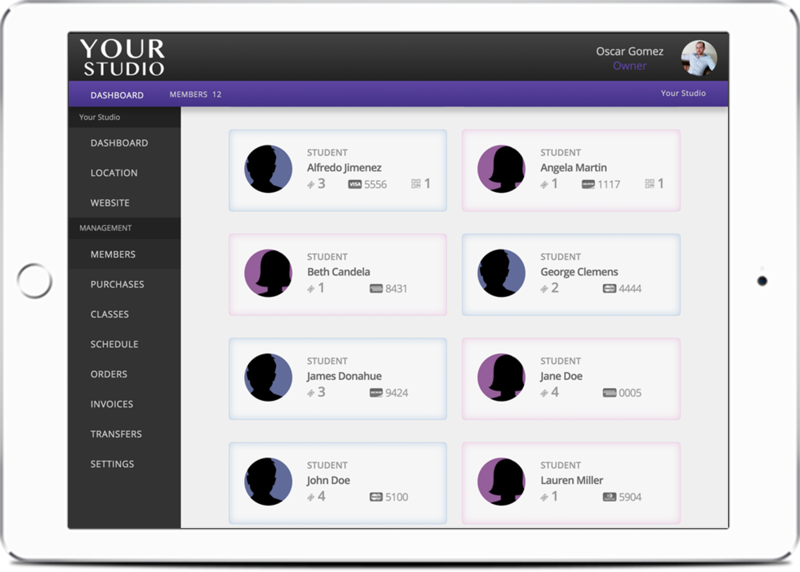 Keep track of all your clients on any device, give them access to their own account. 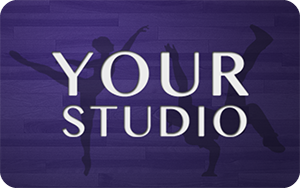 Members can view their payment history, sign up for new classes, and much more. Members can self purchase online or in app, with automatic branded email receipts. Organzize your classes, assign instructors, and set dates and times. Students can view latest classes and keep track of their favorites. 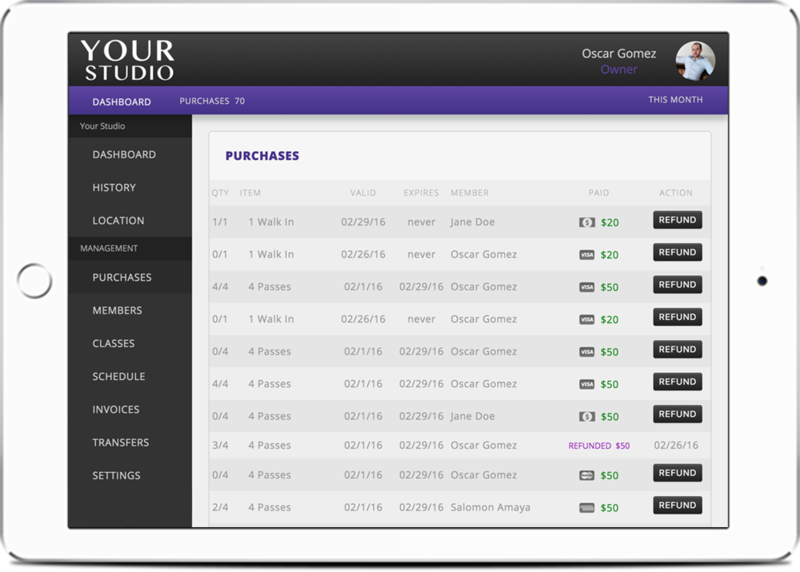 Track attendance, review the most popular, and adjust to meet demand. 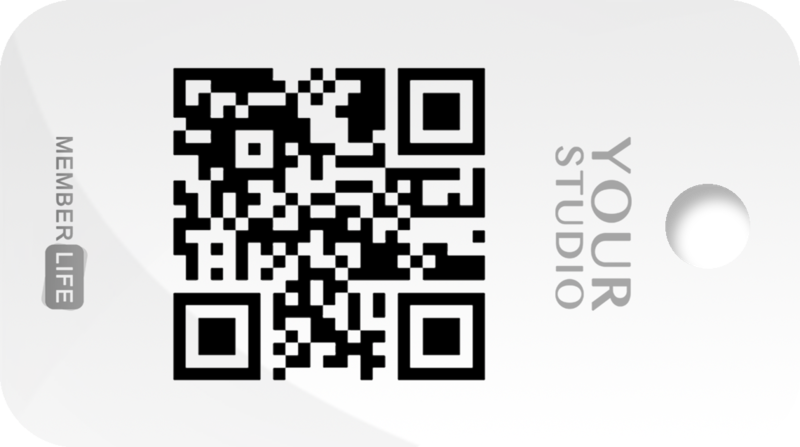 Allow your staff and members to download your custom studio app. 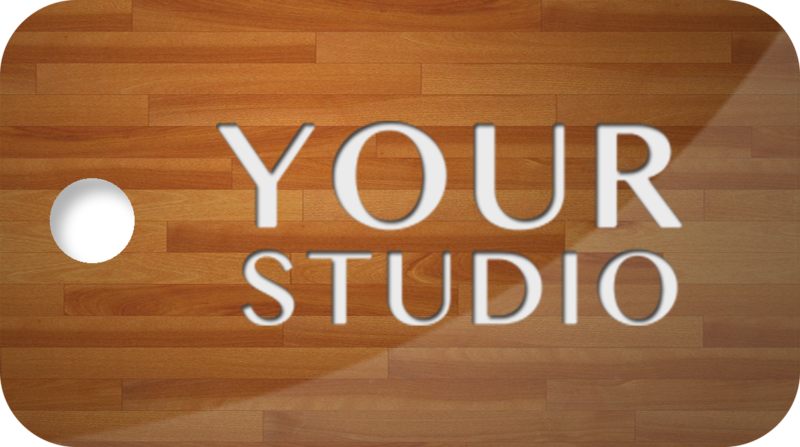 Members can follow and keep up to date with their account and your studio. Engage directly with your customers with push notifications, alerts, and in app messaging. 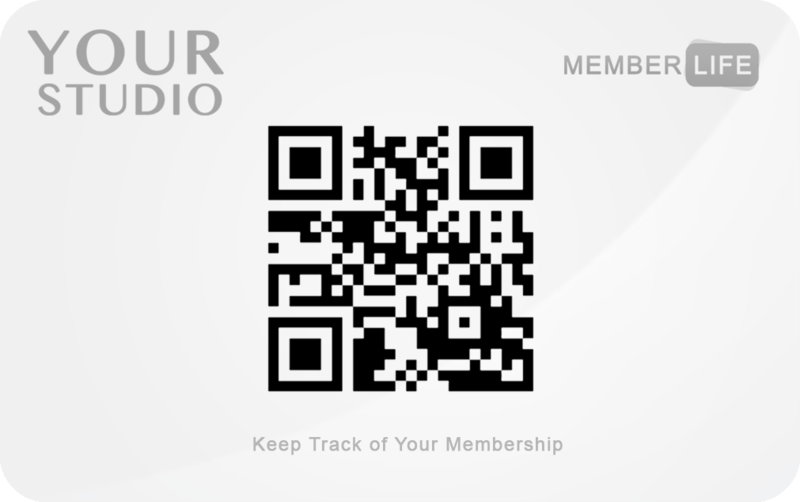 Simplify your front desk with self sign up membership cards and keytags. Never again struggle with long lines and always start your class on time. Member Life™ will take care of the rest.